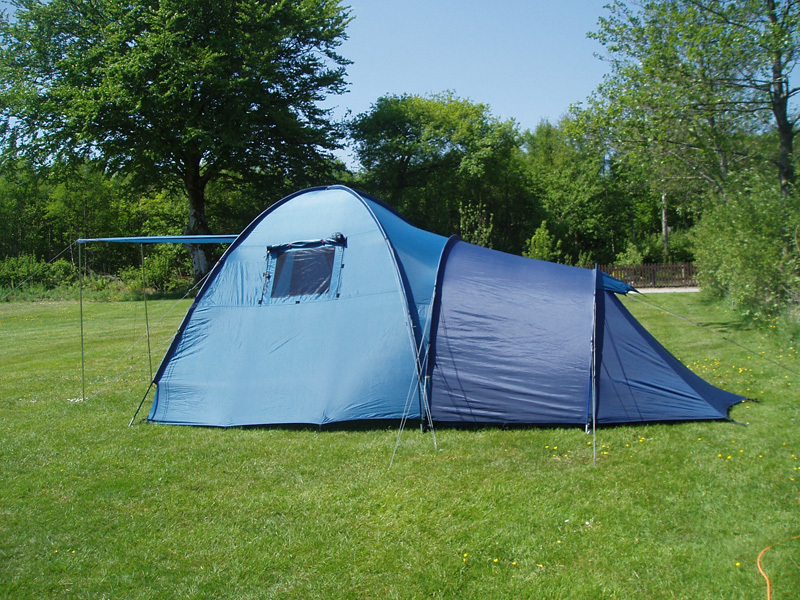 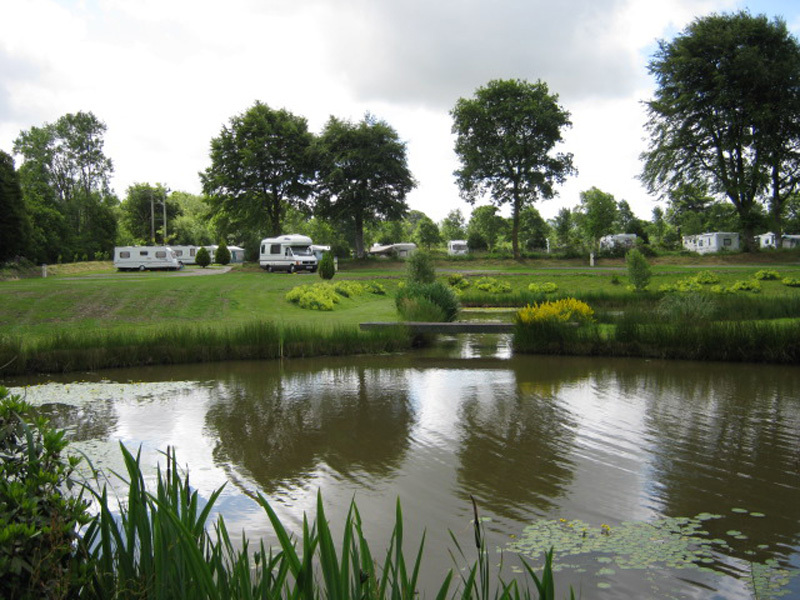 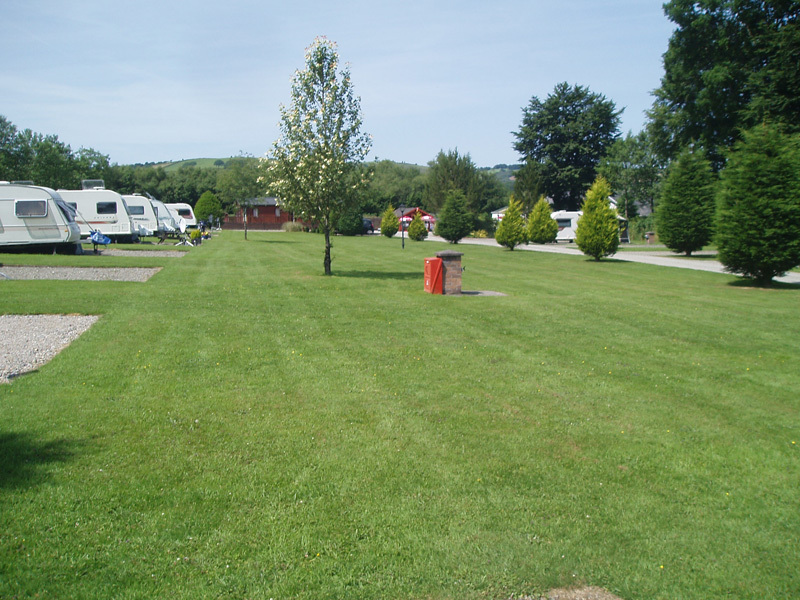 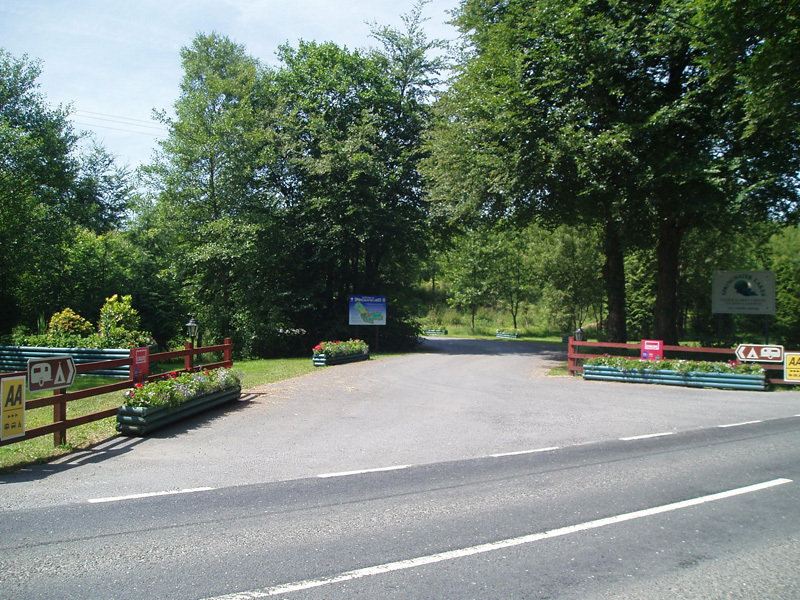 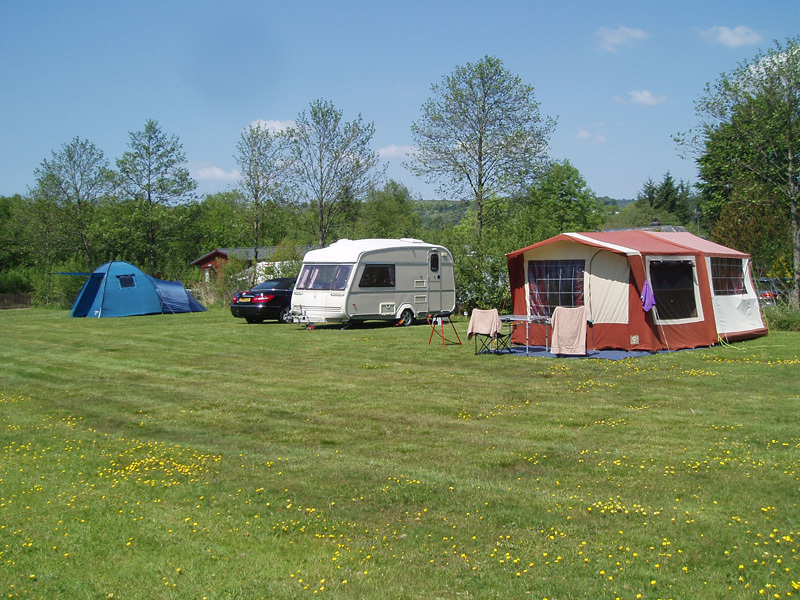 An award winning caravan & camping site with spacious pitches, and excellent facilities. 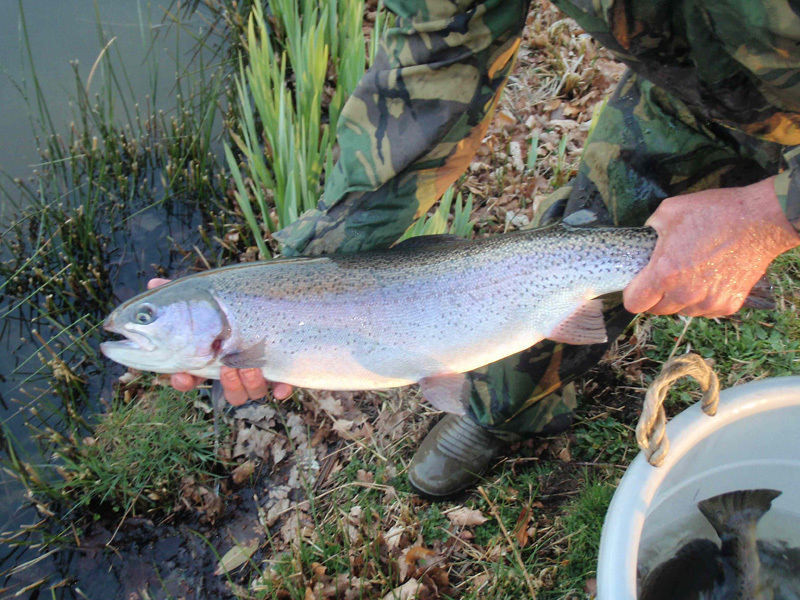 with fish up to 35lbs. 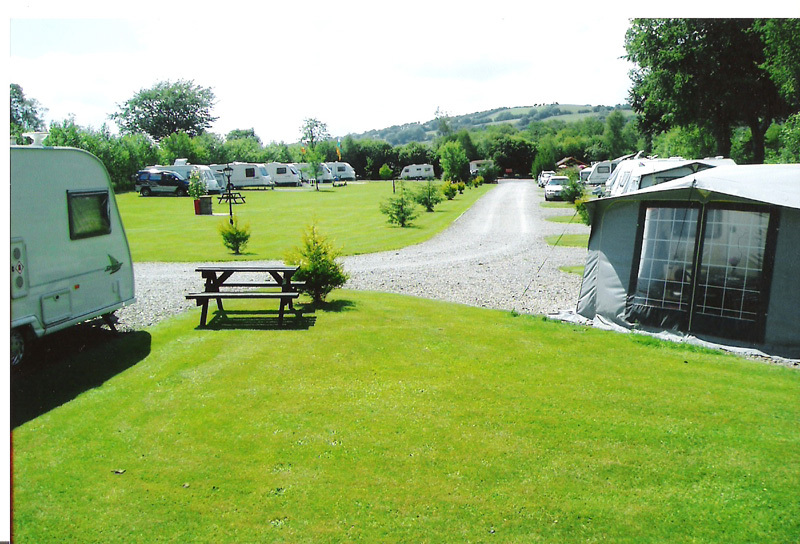 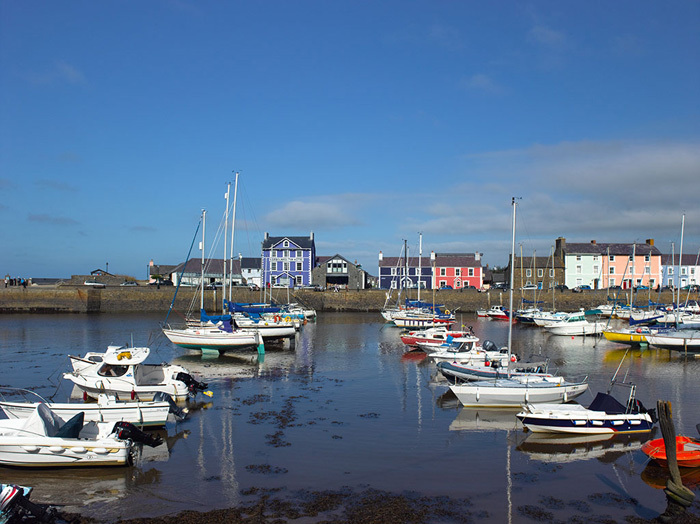 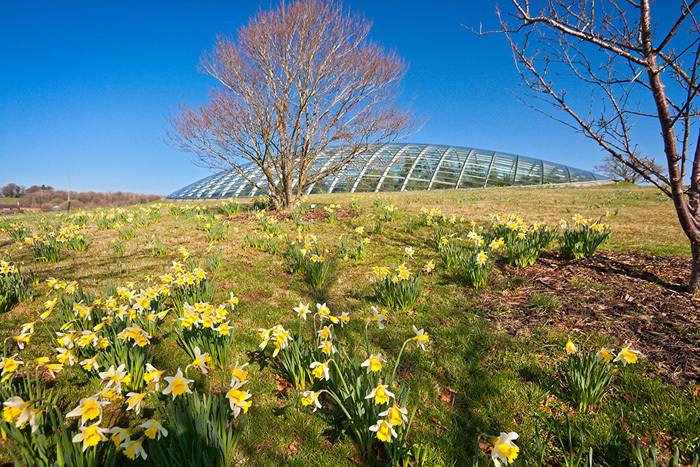 The perfect location in South West Wales, only 25 minutes from the Cardigan Bay Coast. 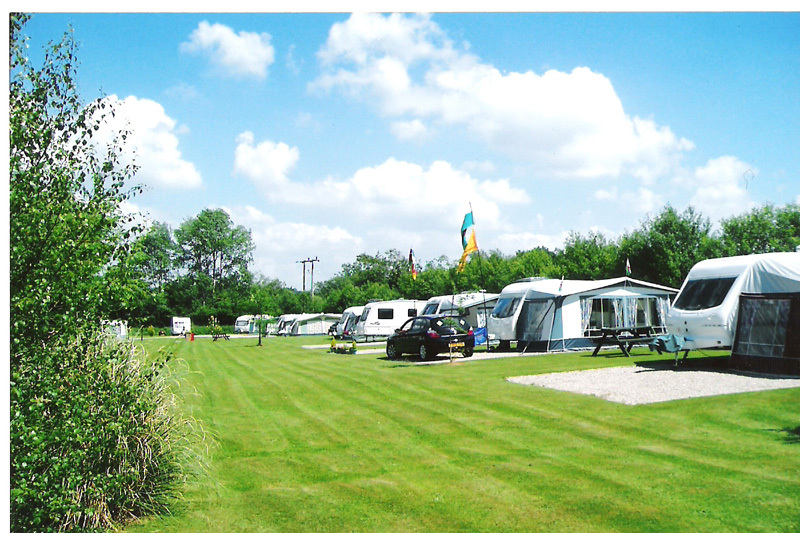 Plenty of things to do, with shopping, attractions and walks nearby. 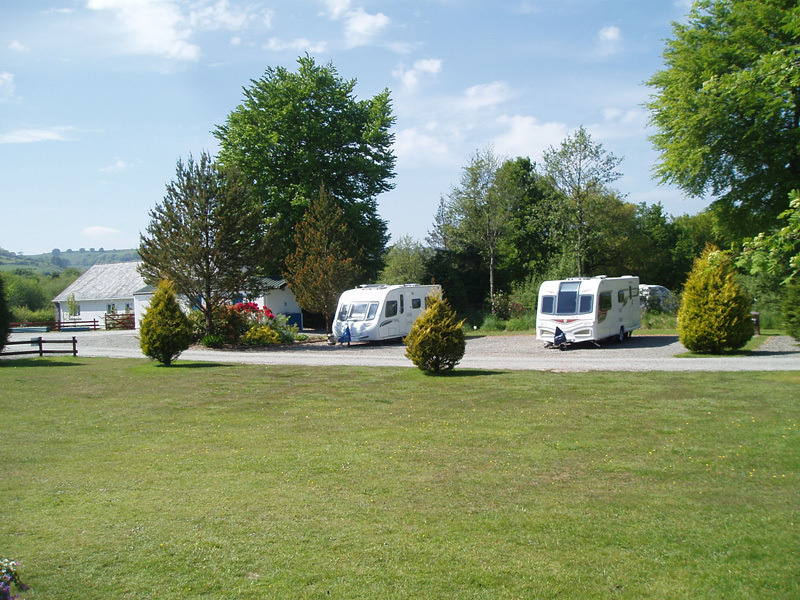 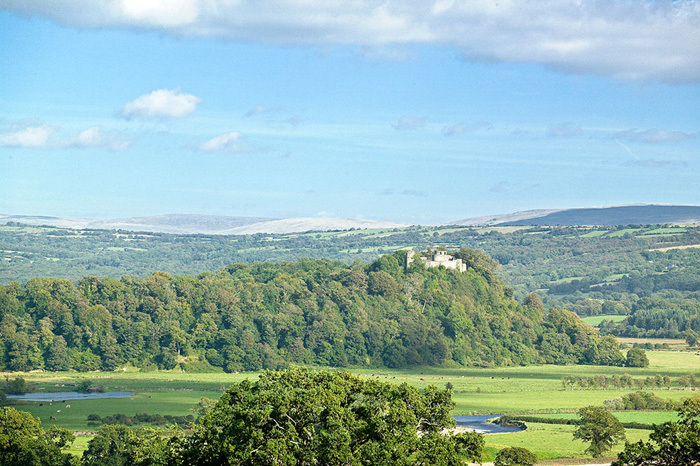 Our Caravan and Camping Holiday Park is set in twenty acres of the beautiful South West Wales countryside, overlooked by the Cambrian Mountains and 4 miles east of Lampeter, near Carmarthen. 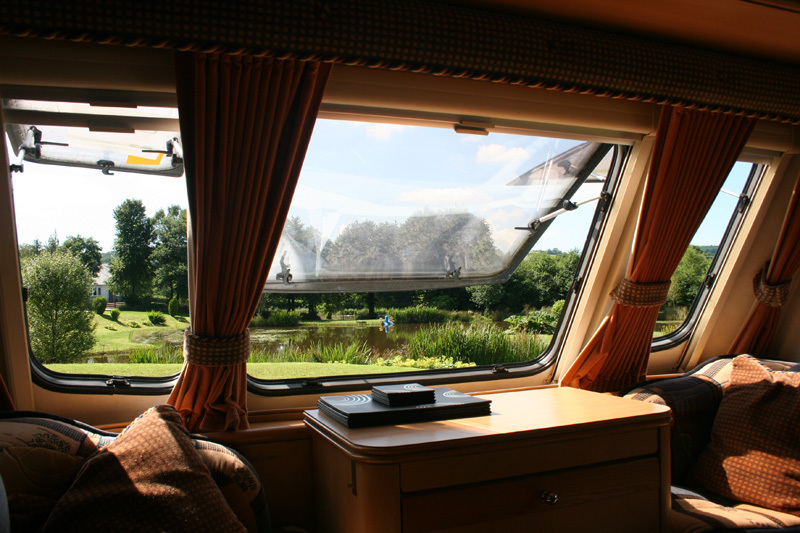 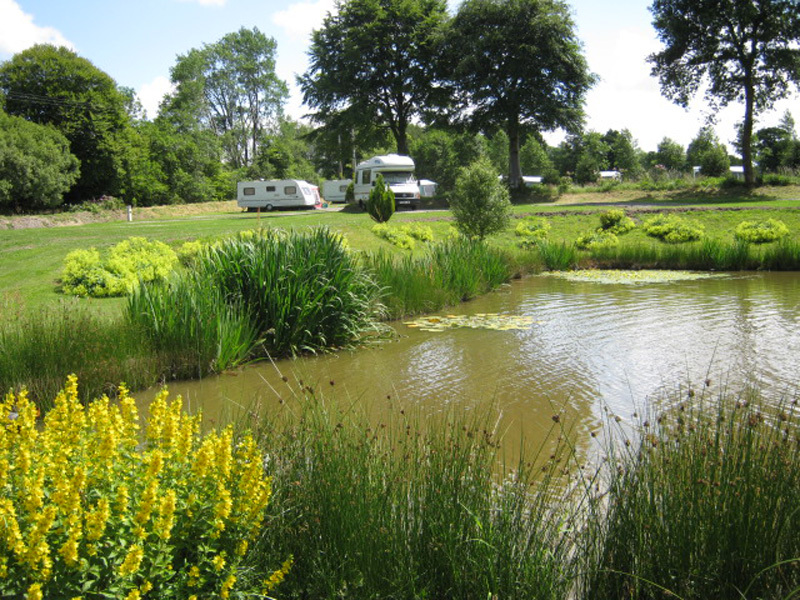 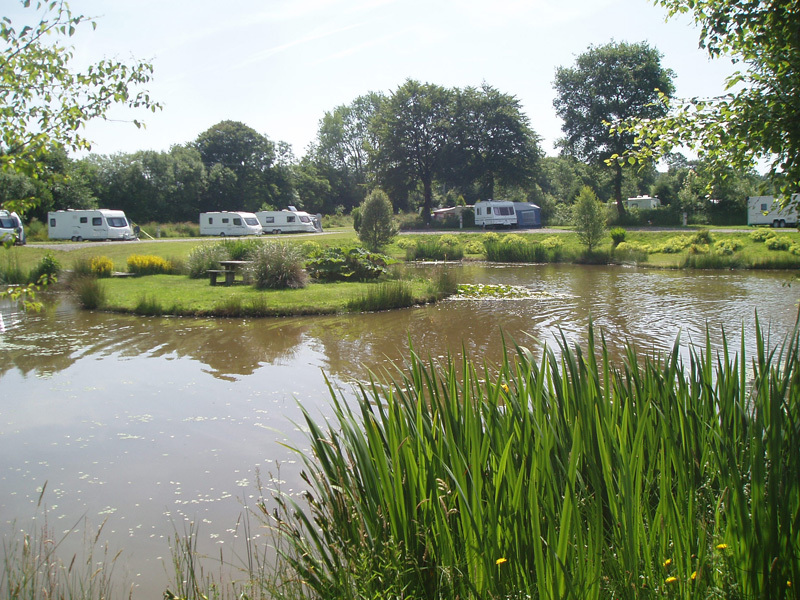 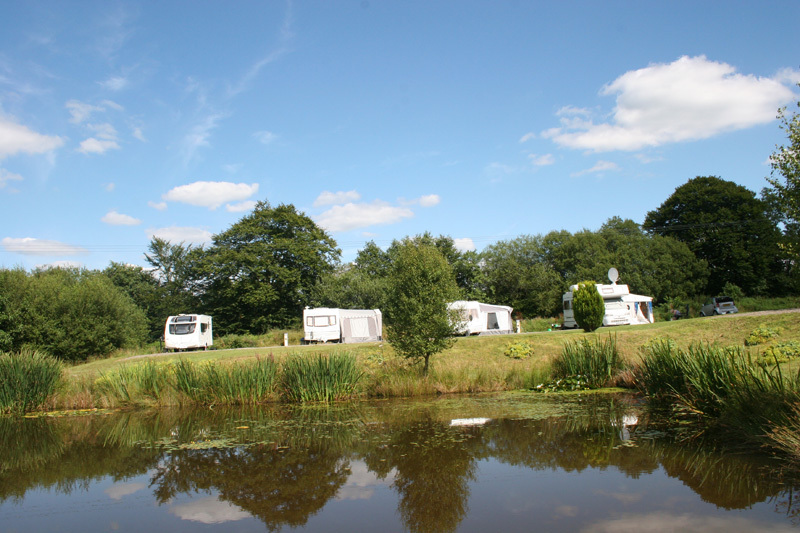 Springwater Lakes is a campsite and more that can make it the ideal location for your perfect holiday away. 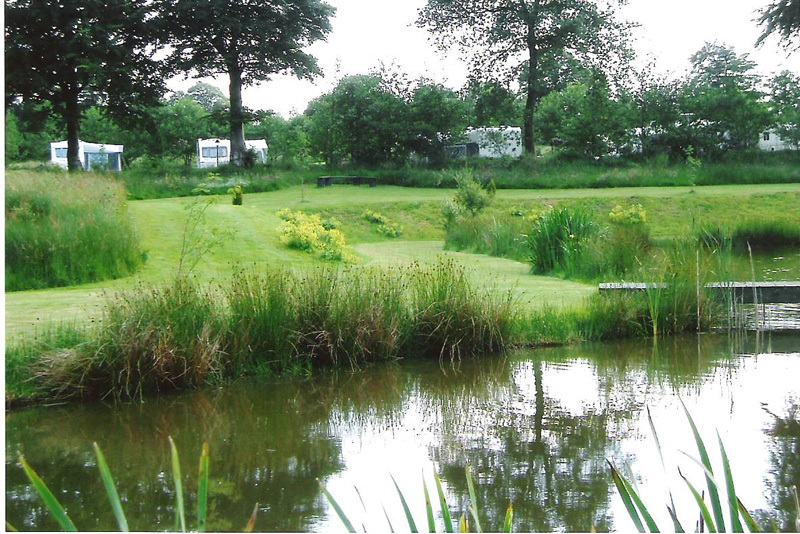 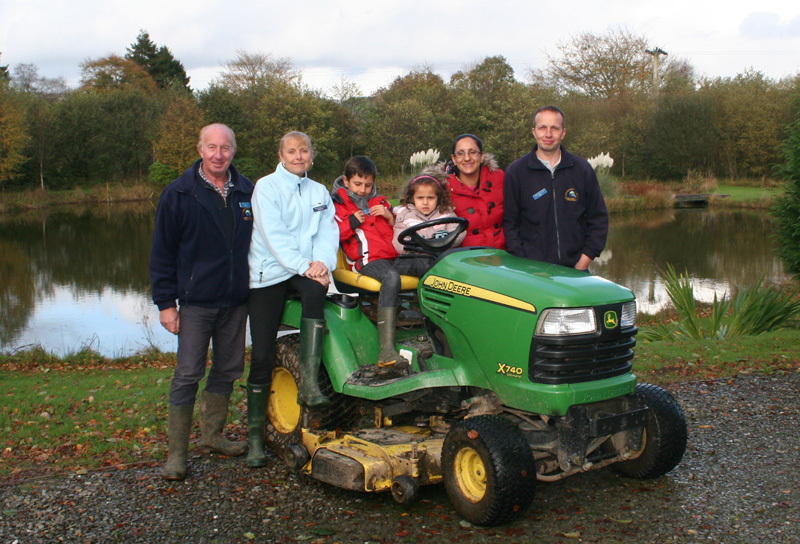 Ideal for couple breaks, family holidays or even those wishing to use our lakes for a fishing holiday. 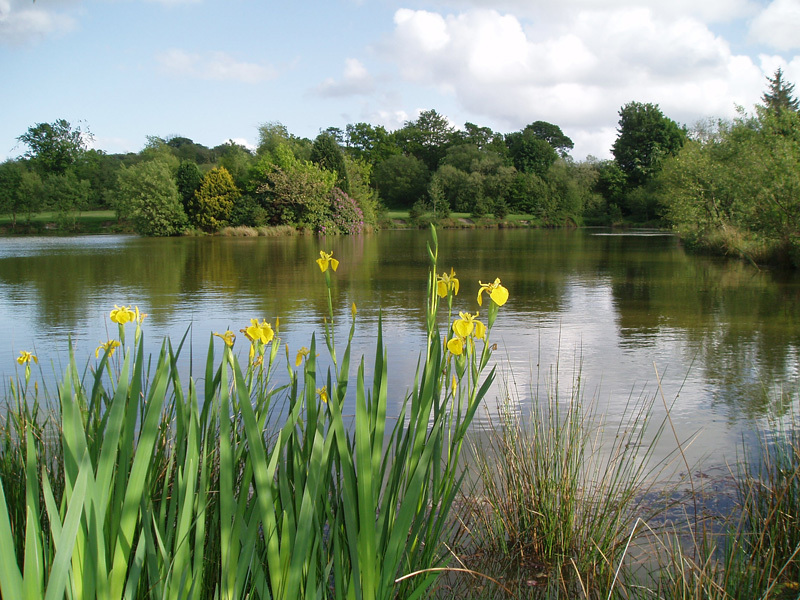 Springwater Lakes is the ideal place for exploring or just to relax. 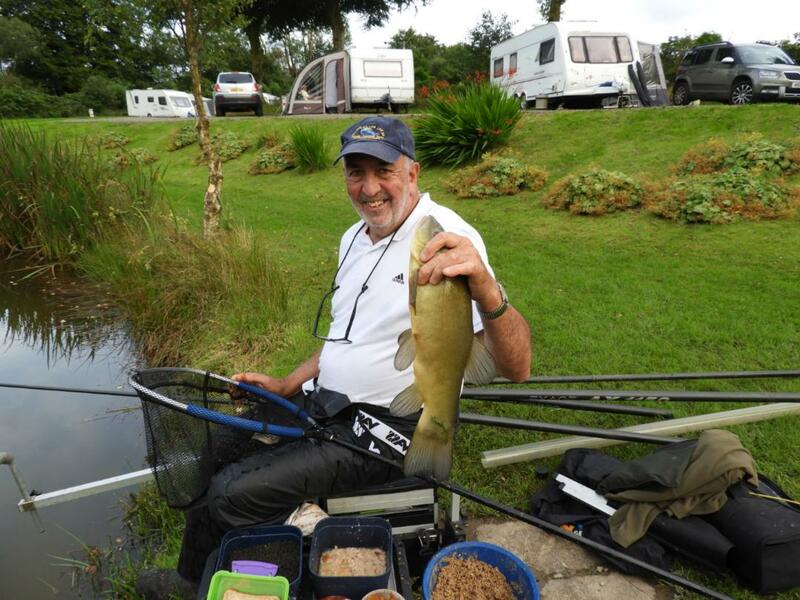 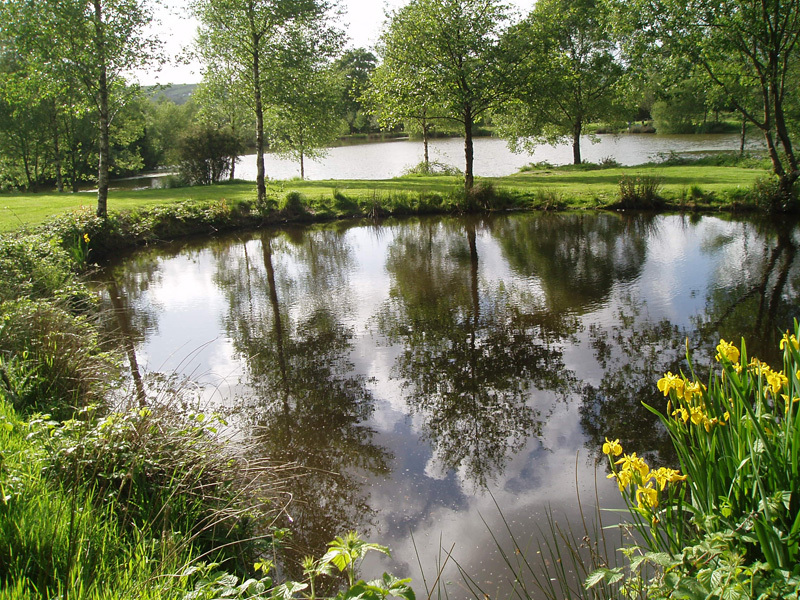 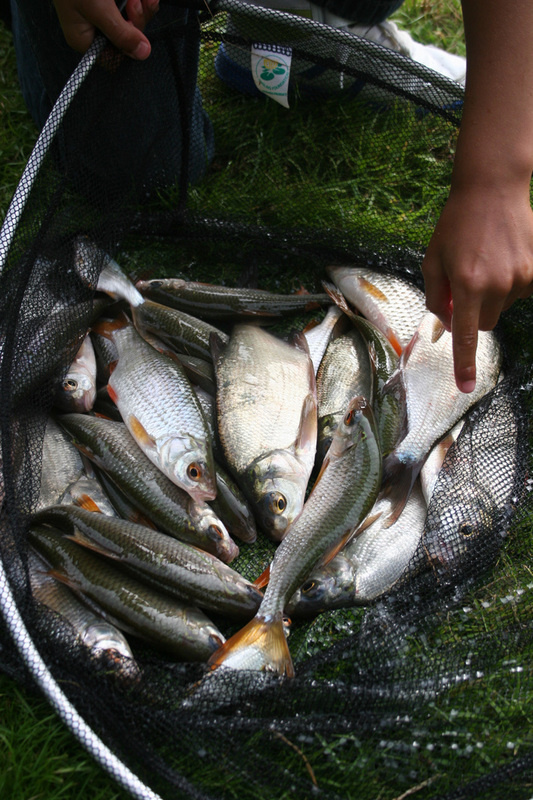 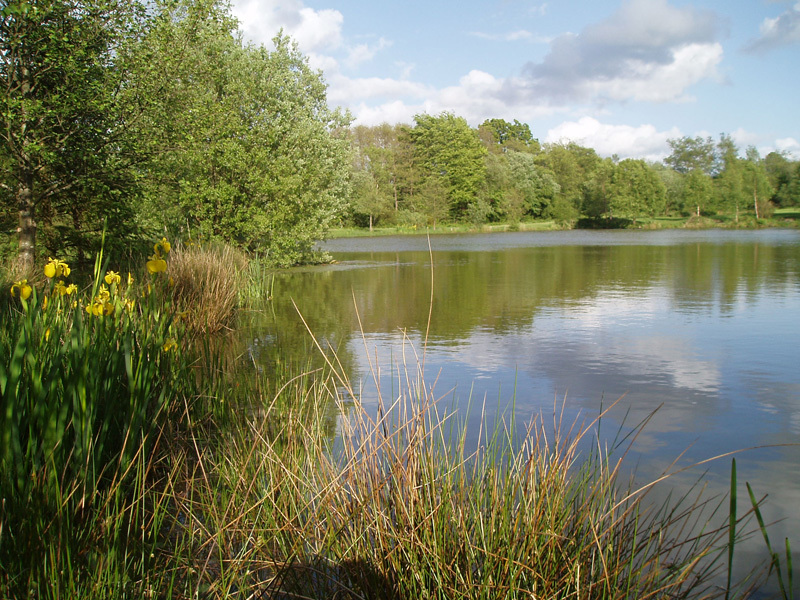 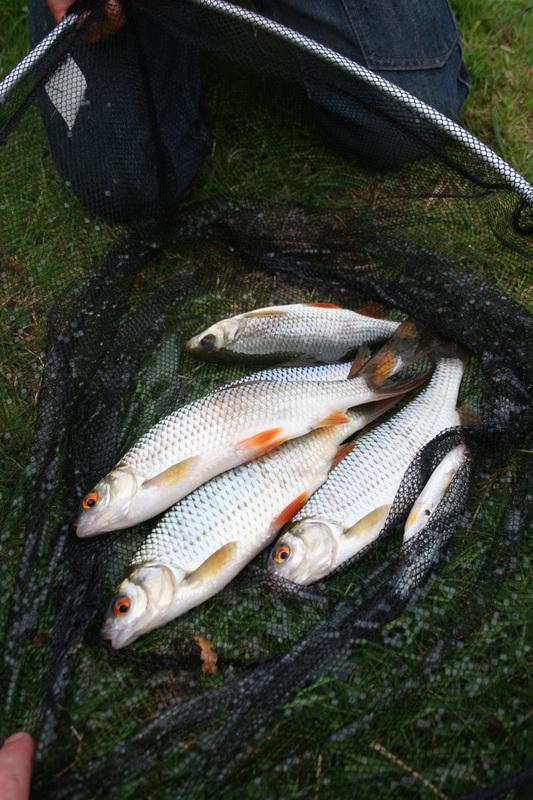 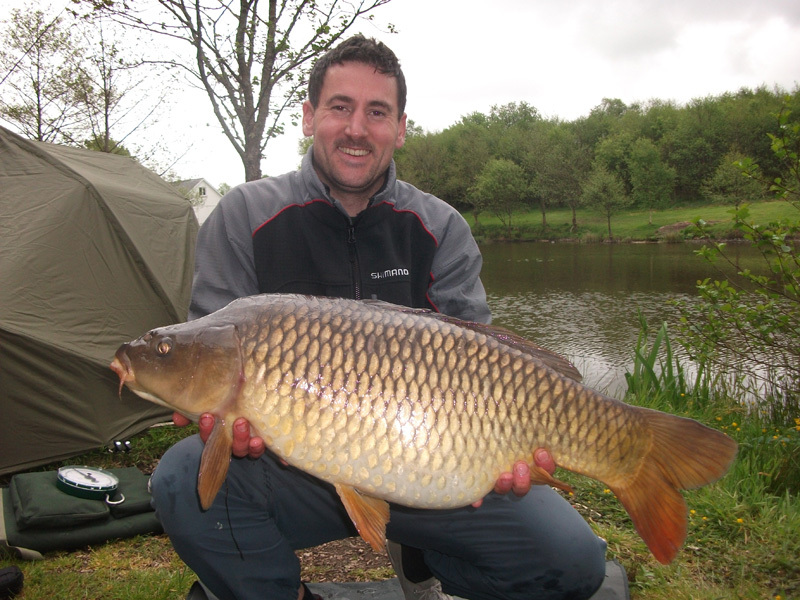 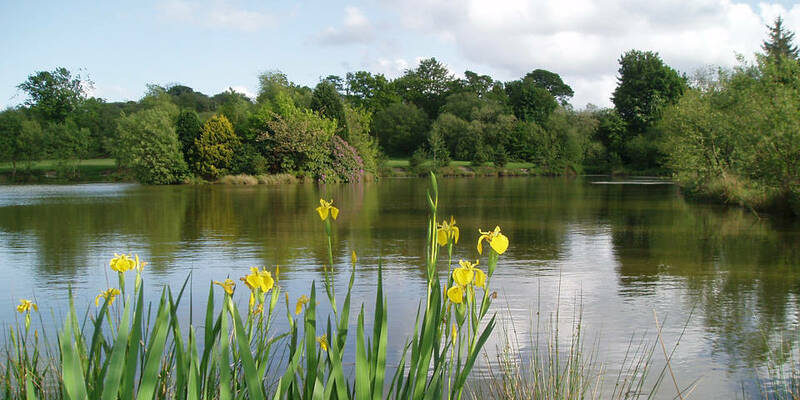 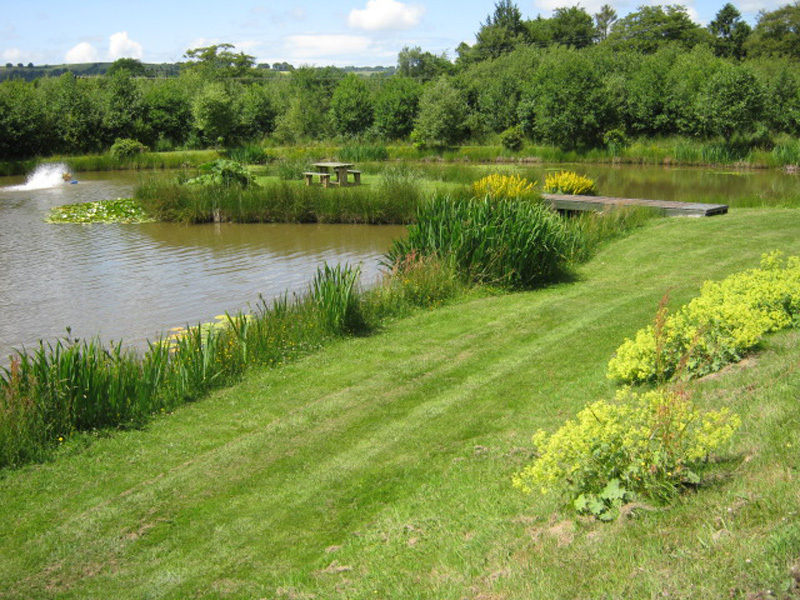 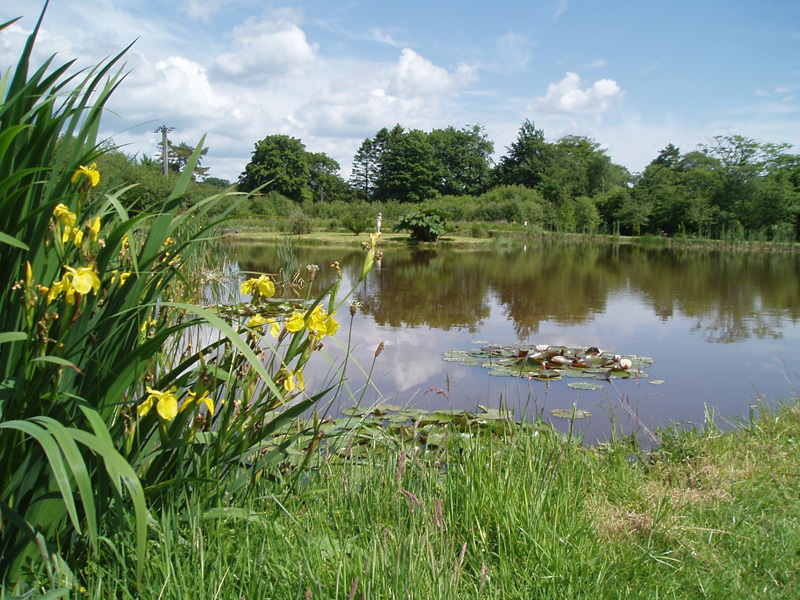 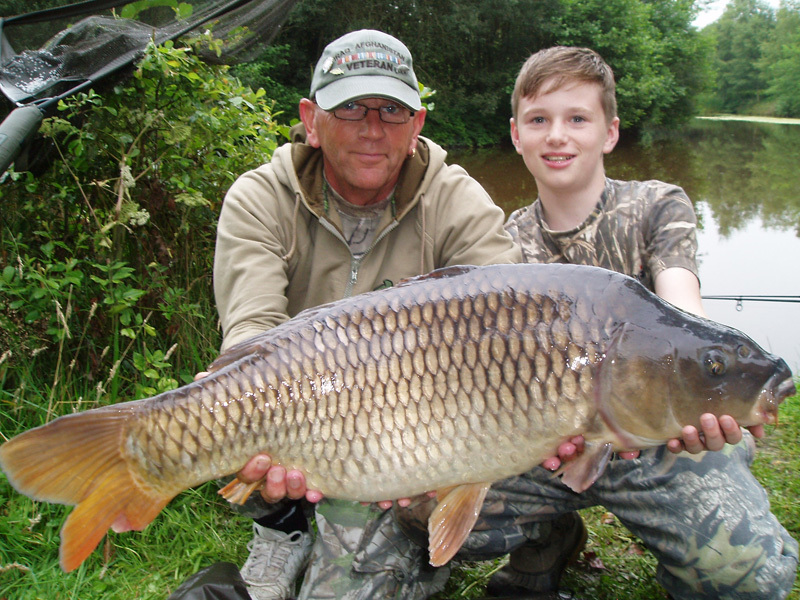 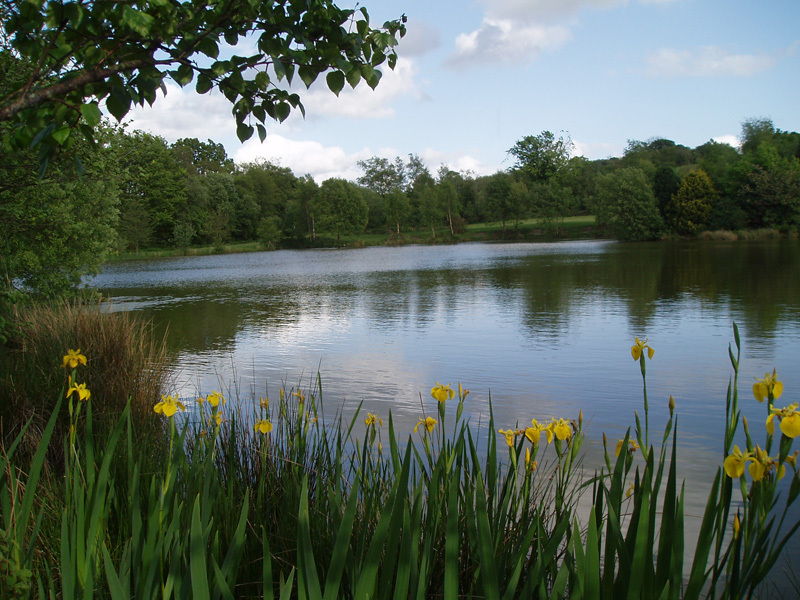 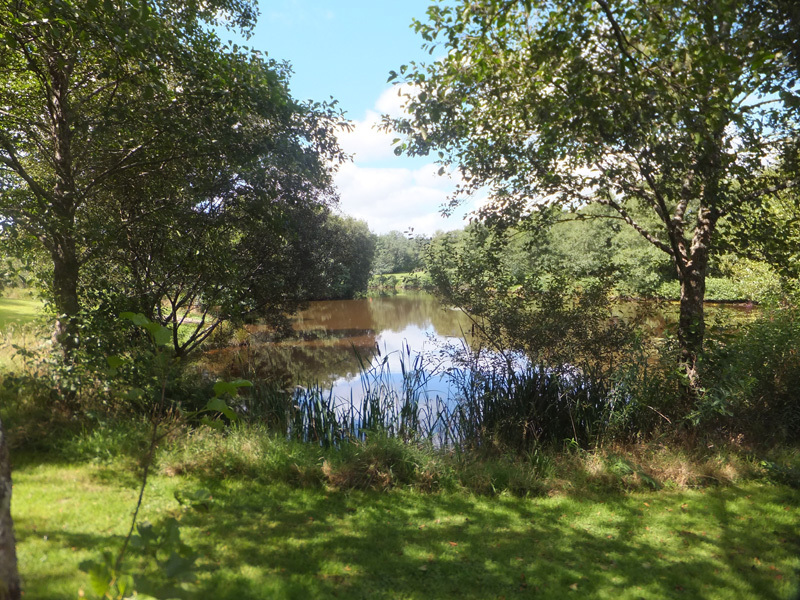 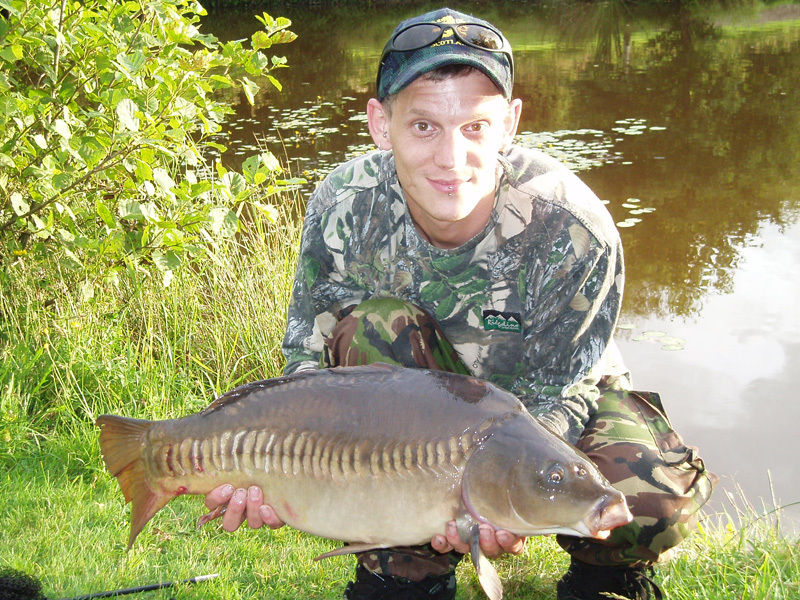 A picturesque fishing complex of five lakes: one specimen, two mixed coarse , one tench crucian and silver fish only lake and one fly fishing lake, with a 5 star, 30 pitch touring site for caravan and camping holidays. 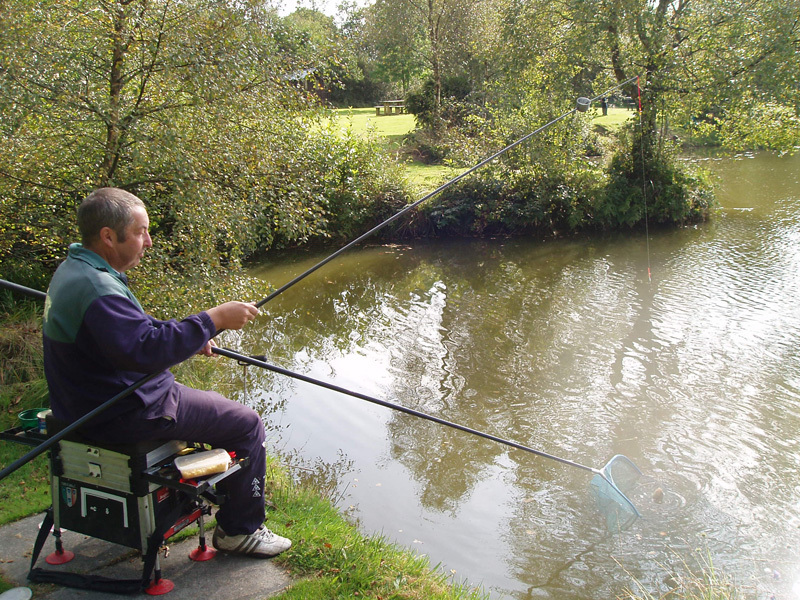 All lakes have easy access for the disabled angler. 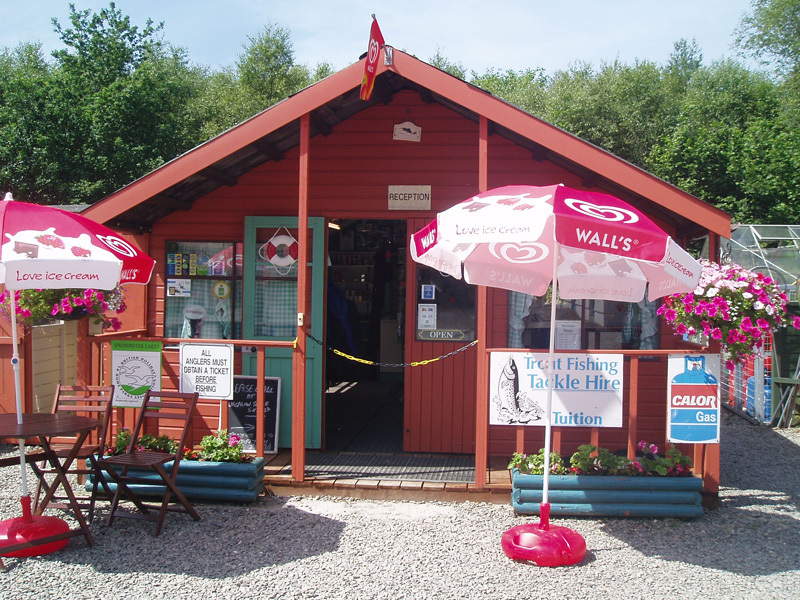 We also have a tackle and bait shop on site. 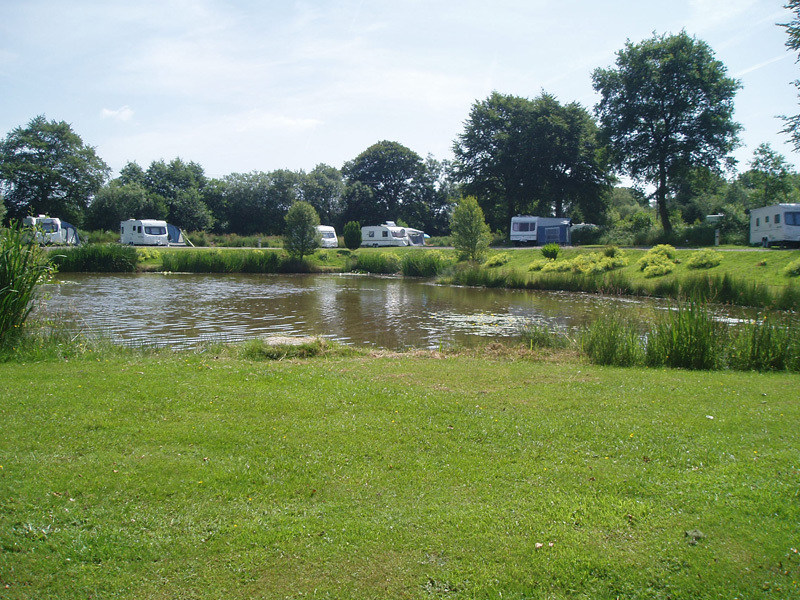 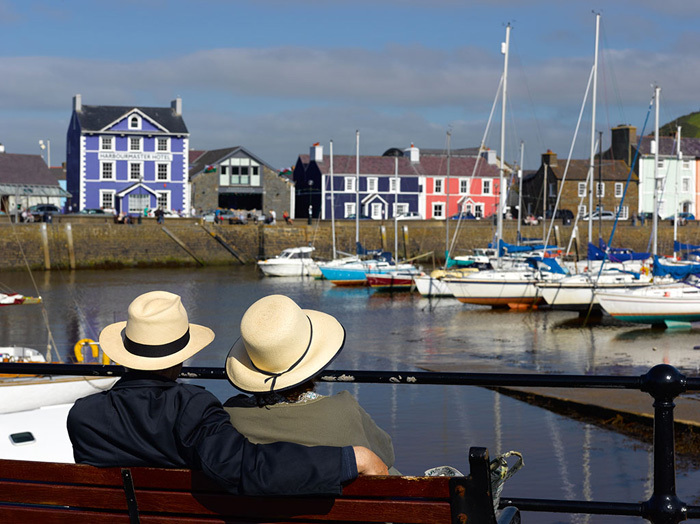 Our caravan and camping holiday park and fishing lakes are centrally situated to the rivers Towy, Cothi and Teifi, which are some of the best salmon and sea-trout rivers in Wales, on which day tickets can be arranged. 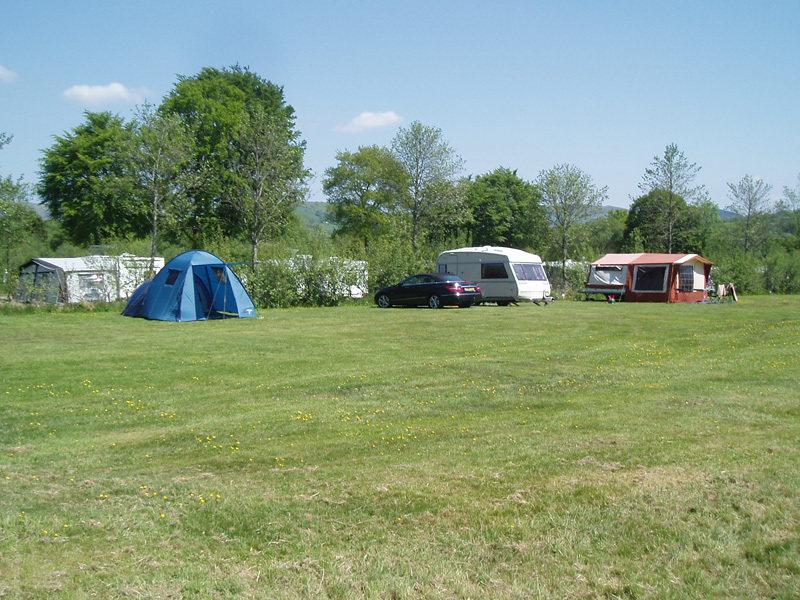 On site the caravan and camping pitches have electric hook-ups, T.V. 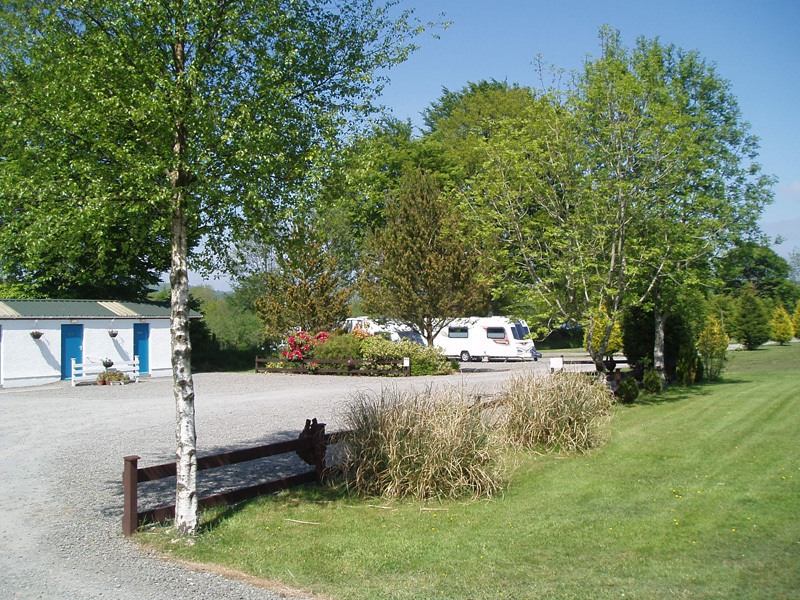 reception coax cable required, and there are immaculate toilets and showers. 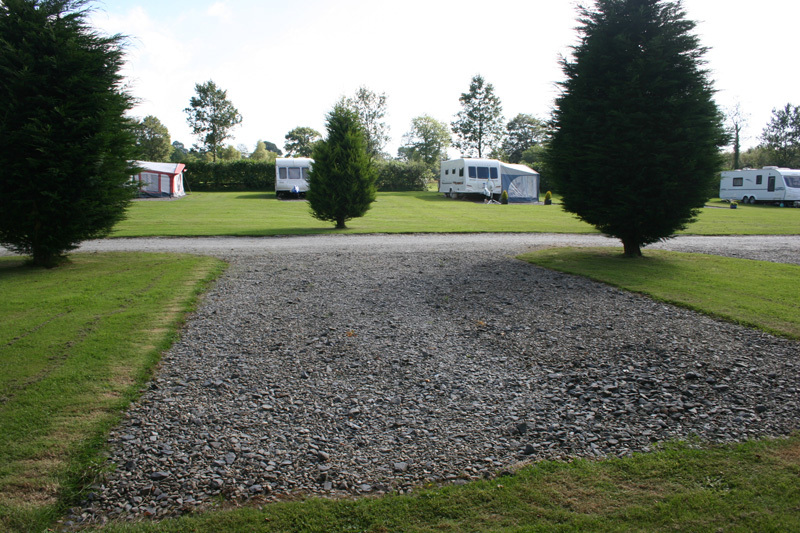 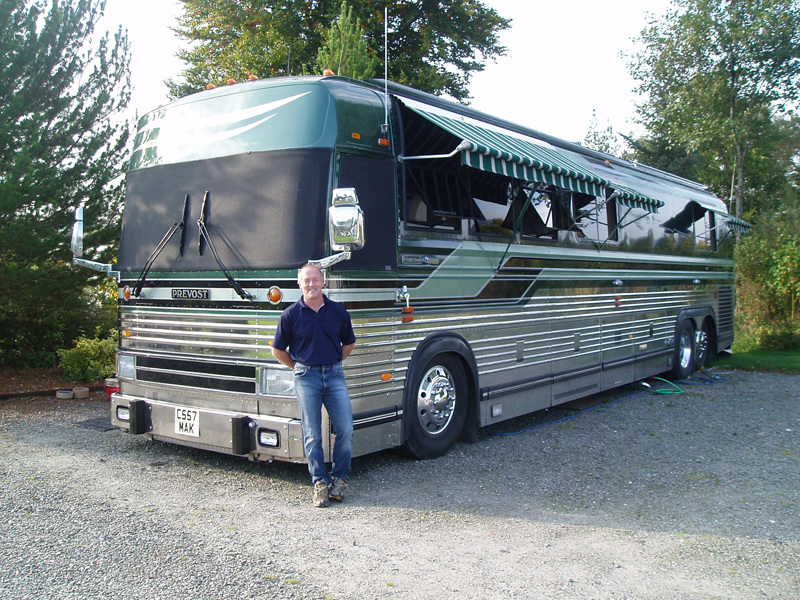 It’s a nice level caravan and campsite with well spaced pitches, plus hard standings make it ideal for motorhomes. 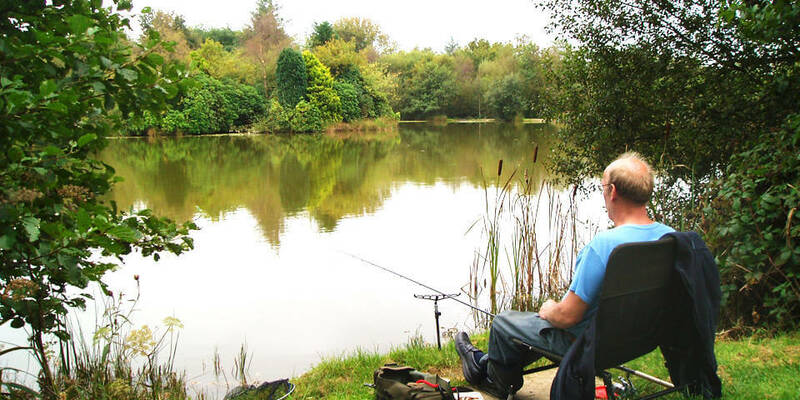 All pitches are within 50 yards of the fishing lakes. 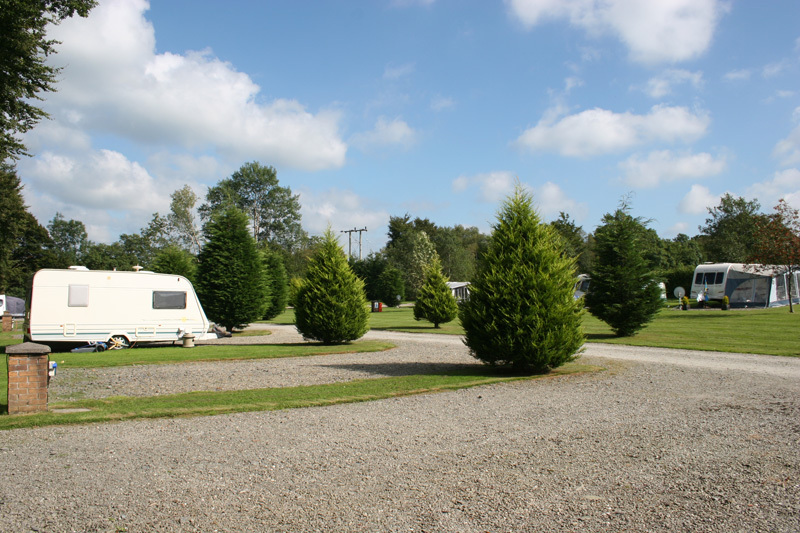 Want to check availability, book now, or contact us? 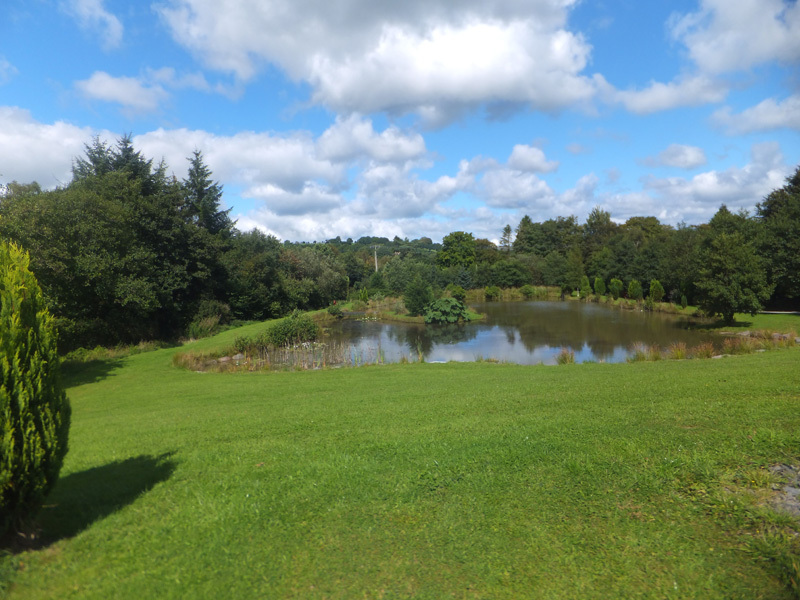 New for 2018, 3 acre enclosed dog exercise field. 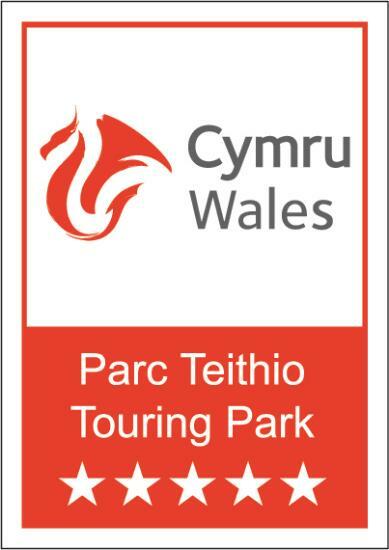 WE ARE PROUD TO ANNOUNCE WE HAVE NOW BEEN UPGRADED TO A 5 STAR TOURING SITE. 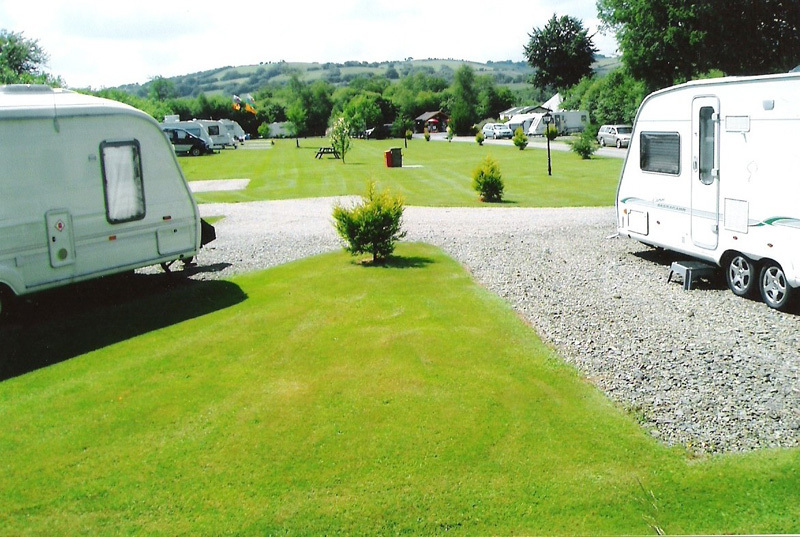 Springwater Lakes are excited to receive the silver carmarthenshire tourism award for Caravan, Camping & Holiday Park of the year.